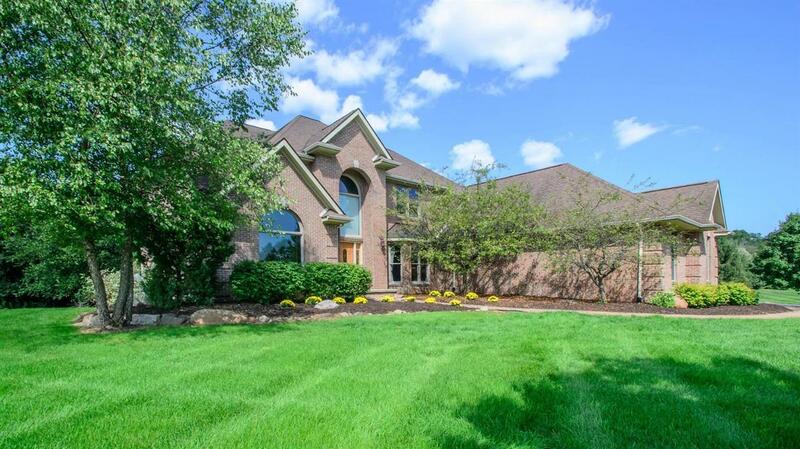 Spacious custom contemporary in a country setting minutes from downtown Ann Arbor. Grand entrance with great room & fireplace. 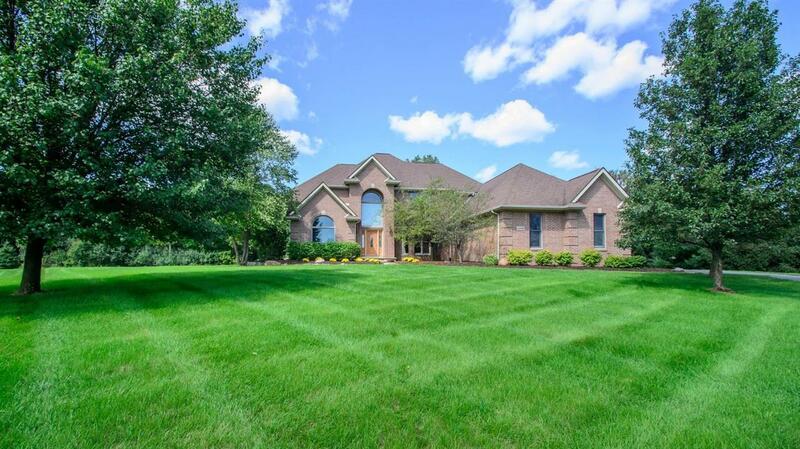 Large kitchen w/stainless appliances, granite, maple cabinets, and doorwall to deck overlooking a mature yard, firepit and garden. Formal dining room, study, plus 1st floor bedroom w/full bath. Hardwood floors under carpet in study and great room! 2nd floor master suite includes enormous bath and walk-in closets. Expansive bonus room, plus 2 other spacious bedrooms on second level. The lower level has kitchenette, living room w/fireplace, daylight windows, extra- large bedroom, full bath, exercise area and plenty of storage. 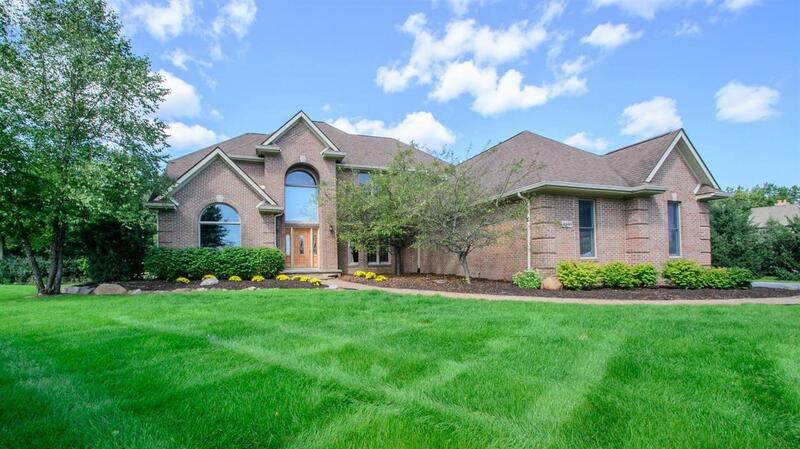 3 car attached garage + detached 24 x 30 garage at the rear of property w/walk-up attic.